Helping out the Community Managers (CM) and Game Masters (GM), Playpark presents the official list of Game Moderators as of November 1, 2018 for Cabal Online Philippines. They are here to support and grow the community. Follow them through their official social media accounts! Will never ask for your password. Are prohibited from engaging in any form of Real Money Trading (RMT). Are not allowed to receive any form of compensation (in cash or in kind) from our gamers/subscribers in exchange for in-game items and special requests/favors. 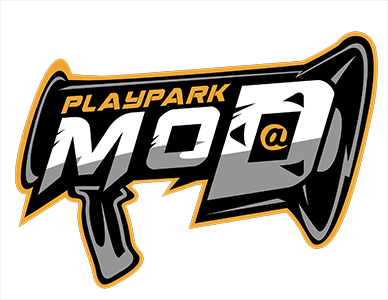 All linked accounts above are the only official accounts of Playpark Cabal Moderators. Individuals found guilty of falsely presenting themselves as Playpark, GMs and/or employees shall be permanently banned (in-game and in real life) from all activities/events organized by Playpark.